Howe Records is pleased to announce the release of the ROSEWATER (Original Motion Picture Soundtrack), available digitally today and on CD December 9, 2014. Director Jon Stewart turned to composer Howard Shore to compose the original music. In addition to Shore’s score, the album includes tracks from musicians Mahdyar Aghajani, 25 Band, and Leonard Cohen. "I was happy to be able to contribute to this important story which also gave me the opportunity to collaborate with Jon and this group of gifted classical musicians," said Shore. 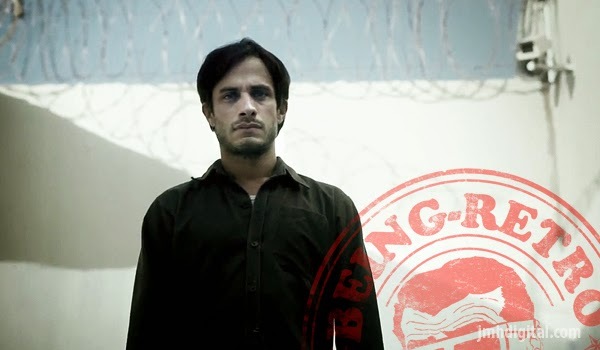 Rosewater follows the Tehran-born Bahari, a 42-year-old broadcast journalist with Canadian citizenship living in London. In June 2009, Bahari returned to Iran to interview Mir-Hossein Mousavi, who was the prime challenger to controversial incumbent president Mahmoud Ahmadinejad. As Moussavi’s supporters rose up to protest Ahmadinejad’s victory declaration hours before the polls closed on election day, Bahari endured great personal risk by submitting camera footage of the unfolding street riots to the BBC. Bahari was soon arrested by Revolutionary Guard police, led by a man he nicknamed "Rosewater" for his fragrant cologne, who proceeded to torture and interrogate the journalist over the next 118 days. Open Road Films presents ROSEWATER opening in select theaters on November 14, 2014. 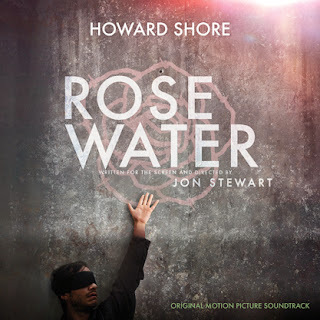 The ROSEWATER (Original Motion Picture Soundtrack) from Howe Records will be available digitally today, November 11, and on CD on December 9, 2014.